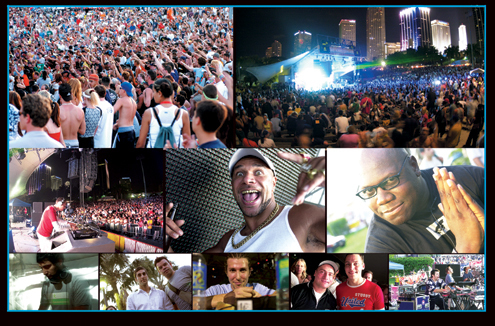 ■WMC/Ultra Music Festival Alliance Solidified with the Presentation of Ultra Music Festival as Part of the Official Program for WMC 2006. WMC and Ultra Music Festival will celebrate 21 years of WMC and 8 years of Ultra in style with the most complete, in-depth, cutting-edge conference ever. The WMC week’s festivities will build as Ultra presents the world with their most extravagant, over the top festival ever produced. 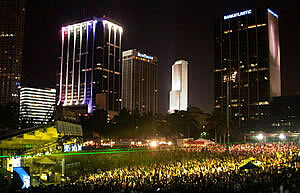 With more than 200+ artists/djs/producers, 40,000 music fans in attendance, and 10 stages , Ultra Music Festival is the largest music festival of it’s kind in the United States.